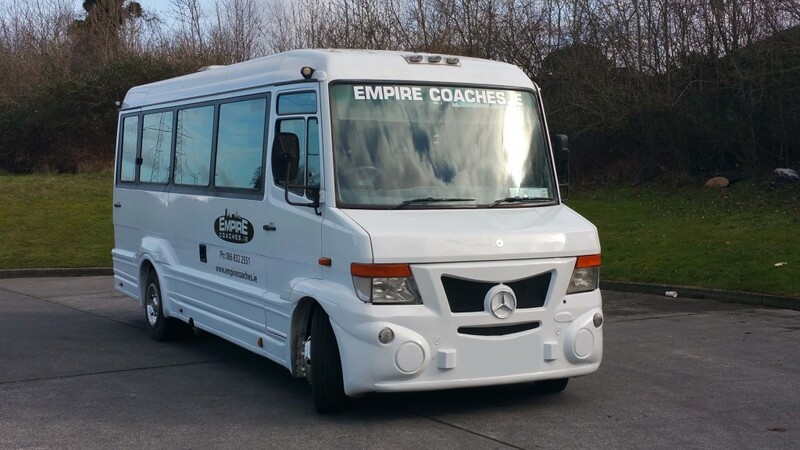 Minibus hire Dubin, Empire Coaches Dublin is an Irish owned minibus and coaches hire company with over 18 years experience serving the greater Dublin area. We can provide minibus hire and coach hire for Airport transfers, Hotel transfers, corporate meeting, and school trips. All of our buses are fully licensed, insured and compliant with all current legislation. All our drivers hold a Certificate of Professional Competence.